The Transport Accident Commission is urging Victorians to be rested and aware of changing conditions when hitting the road this Queen’s Birthday long weekend. With fatigue a major factor contributing to road trauma, the TAC is encouraging drivers to stop and recharge at rest stop sites, which will again operate throughout the weekend. The TAC is also reminding motorists to be wary of changing road and weather conditions with the onset of winter. 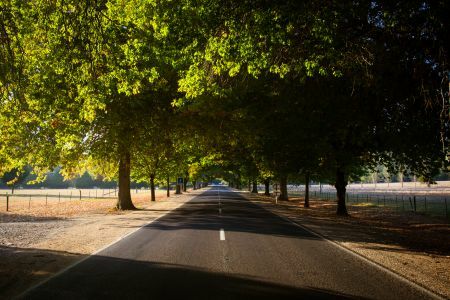 One person died on Victorian roads across the Queen’s Birthday weekend last year however, six people lost their lives during the Labour Day break in March. 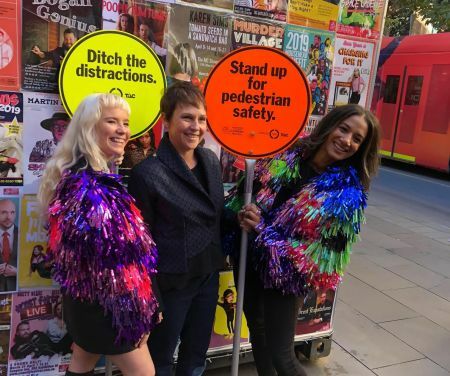 TAC Road Safety Lead Director Samantha Cockfield said breaking up a road trip for a rest, or to swap drivers, could be a life-saving choice. 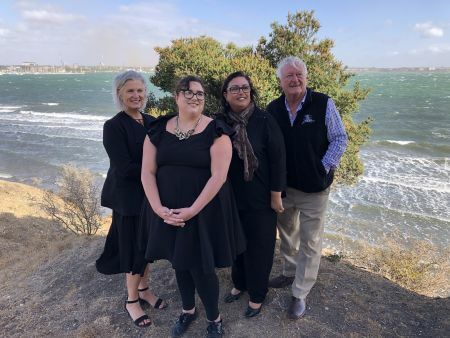 “During long weekends and holiday periods, we do see increased traffic volumes and people travelling longer distances, particularly in regional Victoria,” Ms Cockfield said. 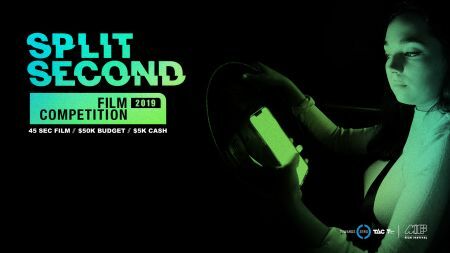 “Fatigue and speed are two of the major contributors to fatal collisions on regional roads and we’re imploring motorists to rest up the night before a trip and allow plenty of time to get to their destinations. With winter setting in, Ms Cockfield said motorists also needed to be aware of changing road conditions and drive accordingly. 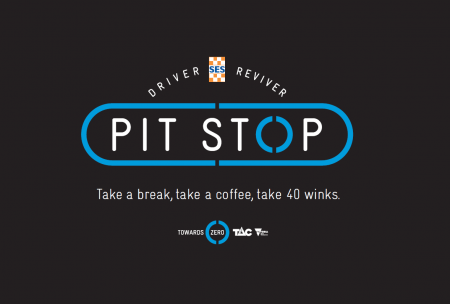 The TAC will operate its Towards Zero Pit Stop sites at four of the state’s busiest rest stops, complete with free barista coffees, sausage sizzles, prizes and fun family activities. 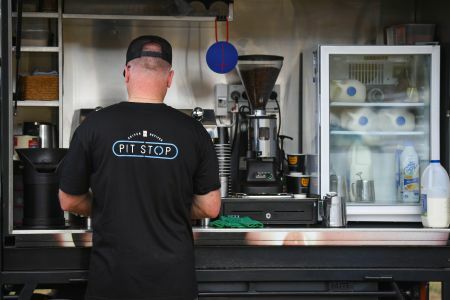 Pit Stops will be open at Euroa and Dimboola on Friday and Saturday, and Chiltern, Marong and Euroa on Monday.